Gardens of Stone: J & C Johnston Co.
J & C Johnston Co. 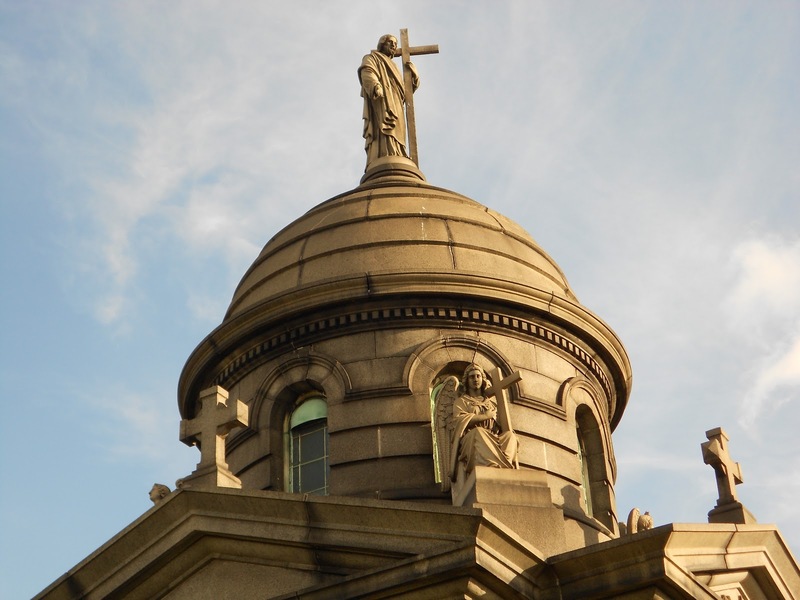 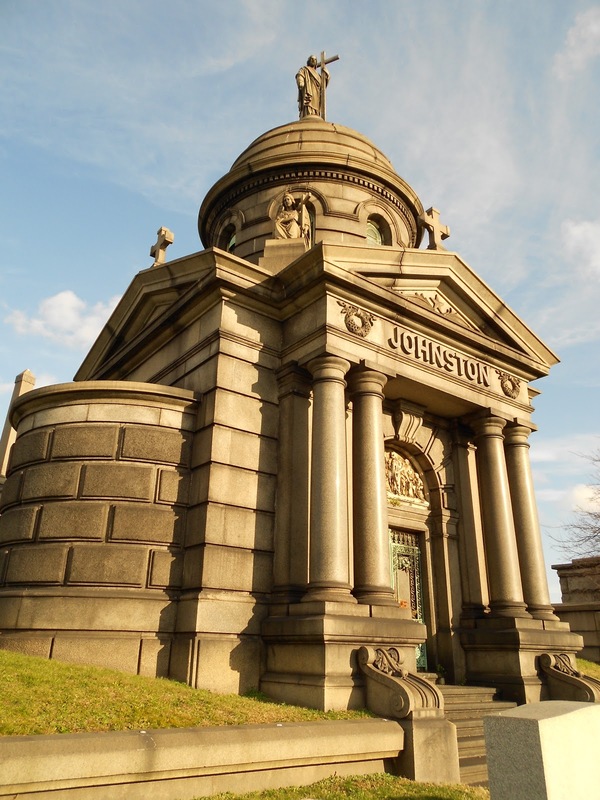 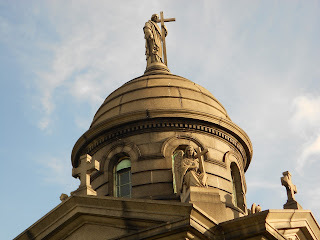 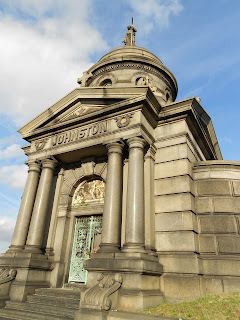 The Johnston family mausoleum in Calvary Cemetery is not to be missed. 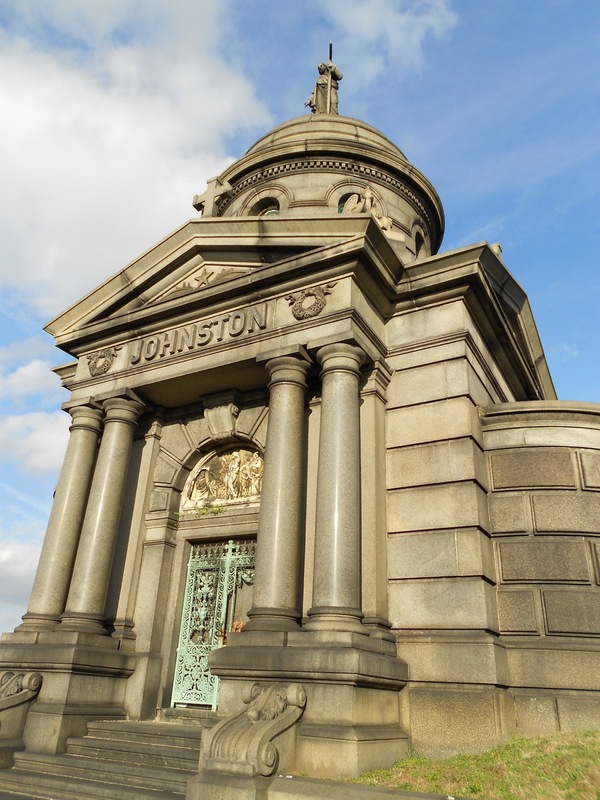 In fact, one would be hard pressed to do so as the structure is massive and prominently situated. 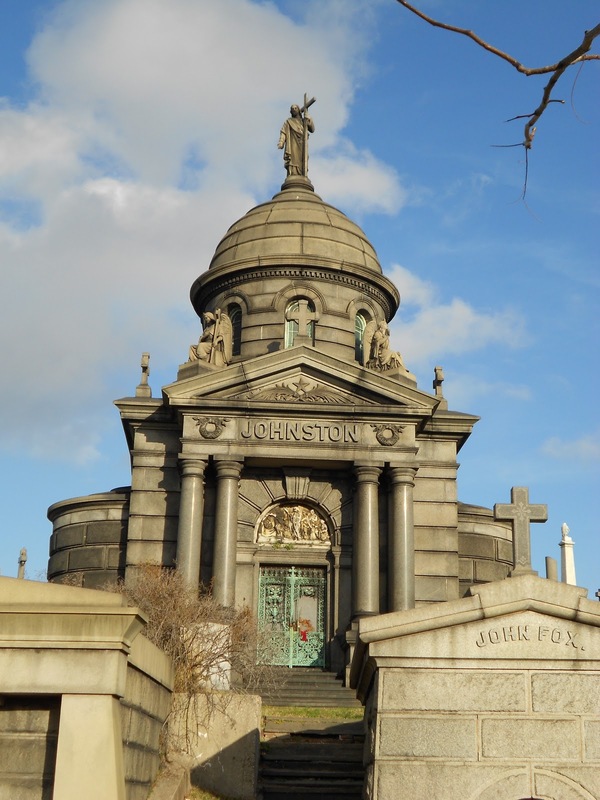 Fans of The Godfather may recall seeing it in the funeral scene of Don Corleone.